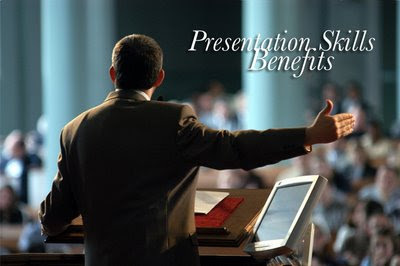 While participation in Conferences let you rub shoulders with fellow researchers and stalwarts in the area of research, Oral presentations and Poster presentations at Conferences gets you the opportunity to impart the information you acquired from your study and discuss about it to the scientific community. Condensing the whole study, its design and the outcomes in a 250 words abstract is an art as well. Getting selected for oral and poster presentations begins from the abstract and hence it is very crucial in shaping it up. Then comes the finale presentation, be it the poster or oral. John Miller on behalf of The Coalition on Children Affected by AIDS (CCABA) has written this famous “ From concept to critical discussion -A Toolkit for Preparing the Best Conference Abstracts, Presentations & Posters” This tool kit is very popular and effective and is acknowledged and recommended by various international conference organizers.